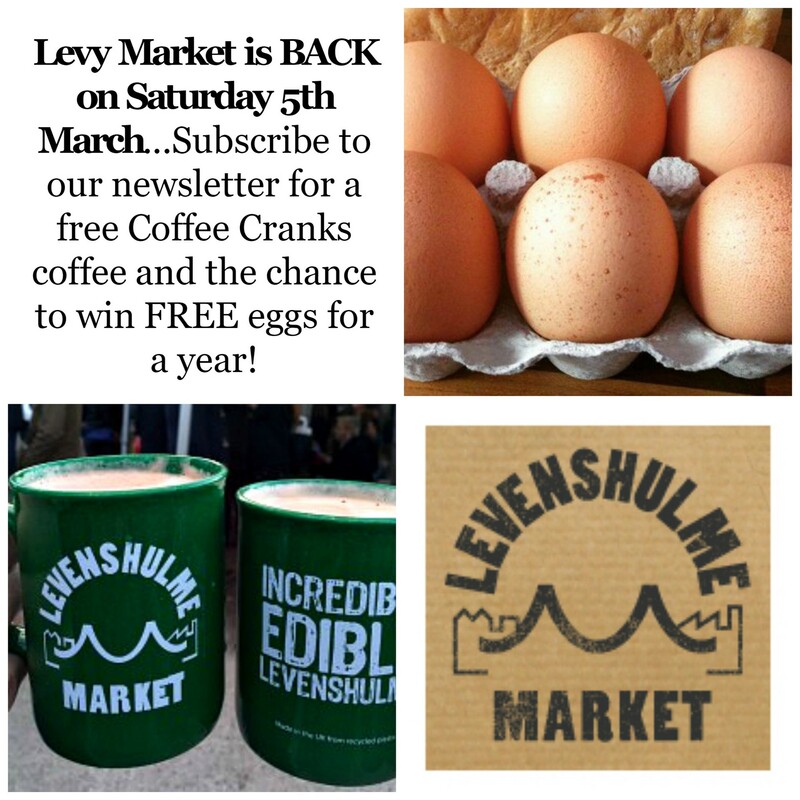 Our very first market of the year will be held on Saturday 5th March 2016, 10-4pm, on the Levenshulme train station car park. WE’RE BACK, BABY! It’s been a long, dark winter, but we’ve been super busy, thinking up some great ways to make our market even acer. We’ve got loads of new stuff we’re dying to tell you about, such as our new Pinterest boards featuring gorgeous pics of all our traders and their goodies. Take a look below and follow us on Pinterest to see the full crop of beautiful things each week. You can also find a full trader list here. No themes in 2016 – it’s browsing heaven! Another of our big changes for 2016, we’re themeless. Each week will be bringing together the very best traders and products, no matter what category their stock falls into. This means you get THE BEST of everything, every single week. These will be our most browsable markets yet, and you won’t believe some of the weird and wonderful things we’ve manage to rustle up. If you’ve got an M19 postcode, you could win one of our corking prizes – we’re giving away 50 free Coffee Cranks coffees and one lucky local will get their mitts on FREE eggs for a year from Winter Tarn. Y’know, the massive ones. Whizz over here and sign up to our email newsletter to enter. Levy Uke-Up is coming to the market! 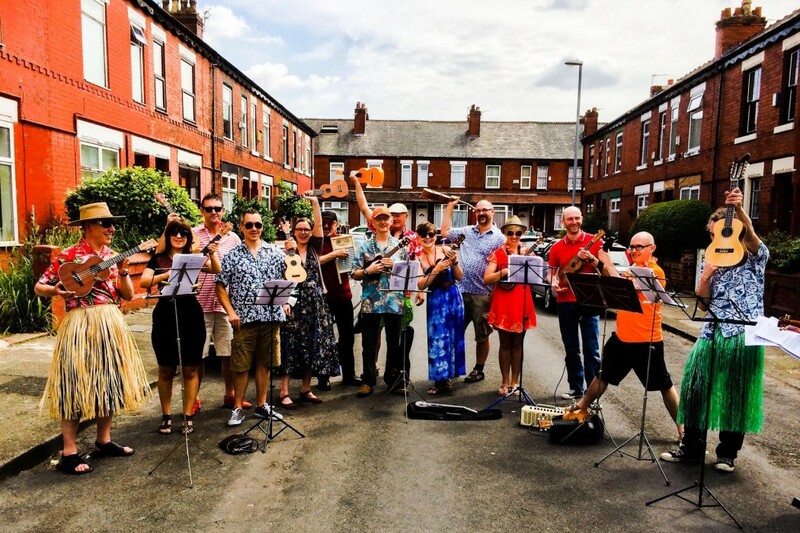 Insanely popular local ukelele and vocal group Levy Uke-Up is doing us the wonderful honour of performing for us at the market on Saturday 5th March. More details soon, but make sure your toes are ready to tap from 1pm onwards! In a new jazzy form, here’s our fab trader list. Click on the images to find out more about the traders and take a look at the full board here. Follow Levenshulme Market’s board The RELAUNCH. Saturday 5th March 2016, 10am to 4pm. on Pinterest.